Have the England national team provided us with unbridled optimism, following their performances against the Netherlands and Italy? There's a difference of opinion on the podcast, as the Daily Mirror's football writer, Darren Lewis, reflects on those friendlies with Derek McGovern. 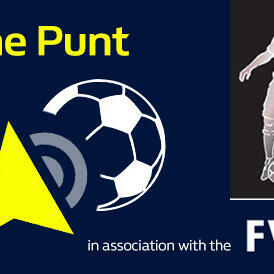 Derek also previews the televised Premier League games in the company of William Hill's Andy Excell. Pete Farries, Gav P and Al Ross give their best bets on the Good Friday Football League games and Sam Norris has a bet in Germany.